Car owners should procrastinate less and take necessary action for reducing unwanted car servicing cost. Attending scheduled services is extremely important for the newest cars too. Proper servicing not only helps adding smoothness to your ride but also increases the life span of your car. So, let's not waste much time and see what we can do to make our car more efficient. 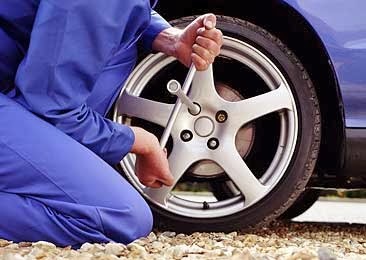 Tyre Inflation and Rotation: An occasional check is very important for keeping your tyres in good shape as tyres leak naturally. 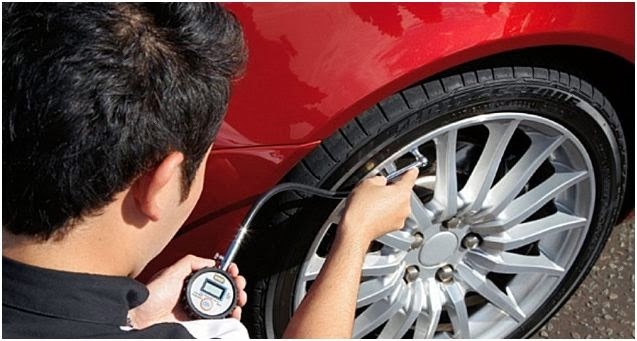 Proper inflation not only increases the life span of your tyres but also save your petrol/diesel cost. Avoid over or underinflated tyres. You should also keep rotating tyres. The rear and front wheels wear out differently. Oil Change and Air Filter Cleaning: It's advisable to change oil after 9000 kms. Follow manufacturer schedule for changing oil on time. 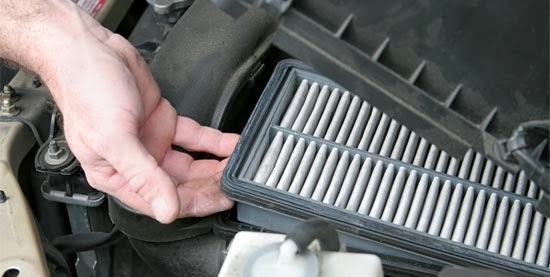 Changing air filters on time is advisable to maintain proper fuel economy of your car. Usually dirt causes semi-clogged air filters. 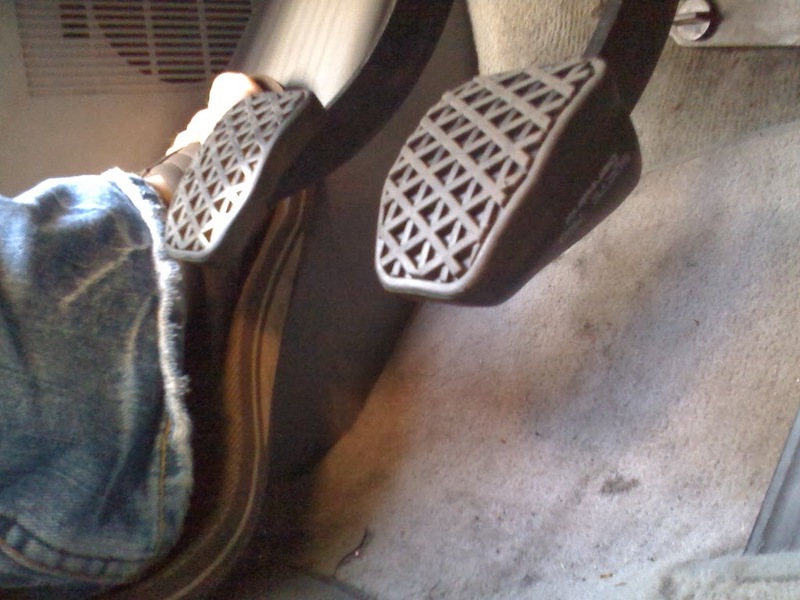 Don't ignore your Brakes: If you notice any unusual noise, response and feel, you should take your car to a mechanic. Park your car in a garage: If you want to protect your car from external factors, you should preferably keep your car in a garage. Avoid Tired Tyres: Usually due to sunlight, heat and ozone conditions, your tires wear out.Usually life span of your tyres is around 35000 kms, it’s advisable to put cold water on your tyres after long drives. Visit Carnation service station for a regular car check up and save big money: Book an appointment Now!